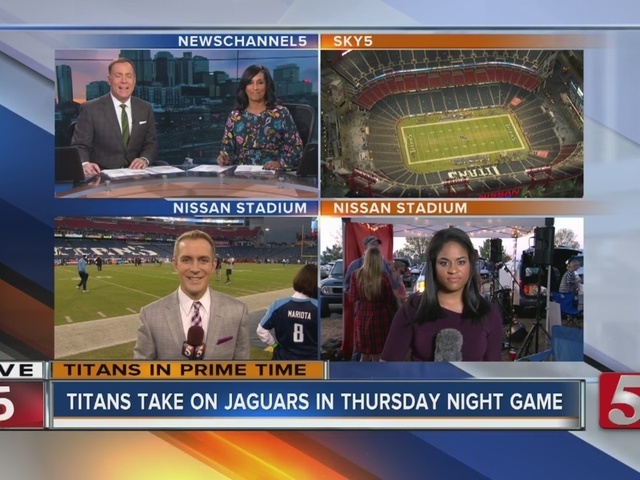 The Titans took down the Jacksonville Jaguars during Thursday night's AFC matchup at Nissan Stadium in Nashville. The game was a much needed division win for the team that finished the first half of their season at 4-4. Jaguar DB, Jalen Ramsey, got his start at Brentwood Academy in Williamson County. He called the game a homecoming he's always dreamed of. Tennessee fell to the Colts Sunday 23-20. It's been a season of improvement QB Marcus Mariota and the Titans. 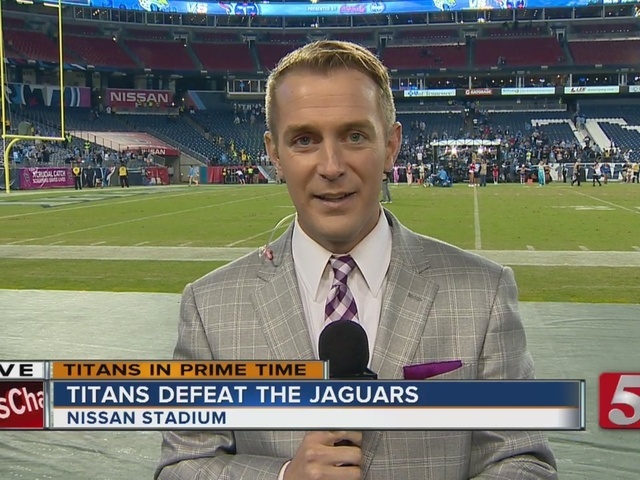 They've only won five games the last two years combined, but a win tonight would give them four on the 2016 season and put them back in the AFC South division hunt.